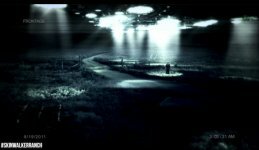 Skinwalker Ranch Movie There is a place the unexpected calls home. Reports of paranormal phenomenon on this Utah ranch go back 60+ years. Recent disappearances lead to the discovery of horrifying footage. Skinwalker Ranch release date was Wednesday, October 30, 2013. This was a Limited in theaters release. 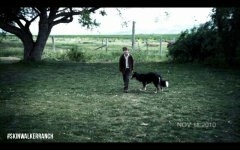 The film is inspired by true-events and unexplainable phenomena surrounding "Skinwalker Ranch" (www.skinwalkerranch.org) in NE Utah, which started gaining media attention a few years ago (including Jesse Ventura's ‘Conspiracy Theory' and most recently ‘Joe Rogan Questions Everything' on SyFy).